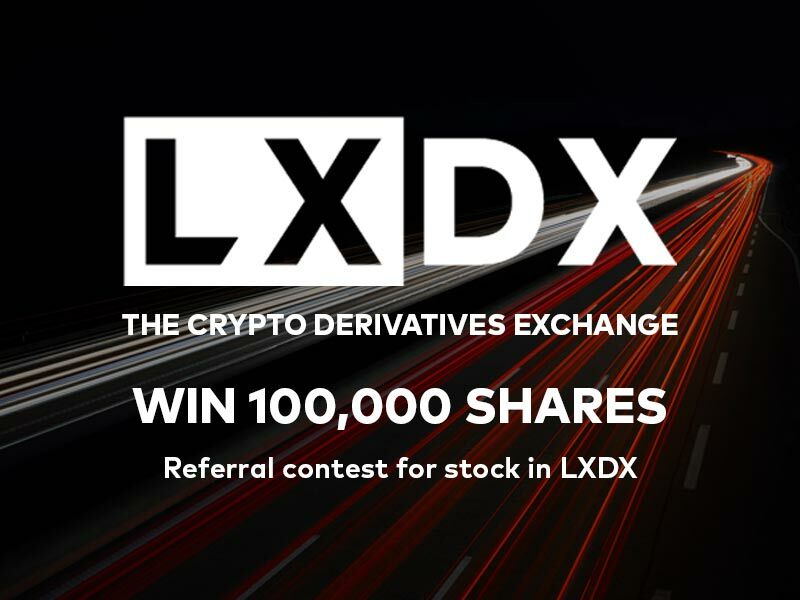 Joshua Greenwald, CEO of LXDX, had this to say about the contest, "We want to provide every member of the crypto community the opportunity to be an owner in LXDX. That’s why we launched an STO and that’s also why we structured our referral program around shares in LXDX stock. We started the contest ahead of our exchange going live next month to give the community a head start before the flood gates open."